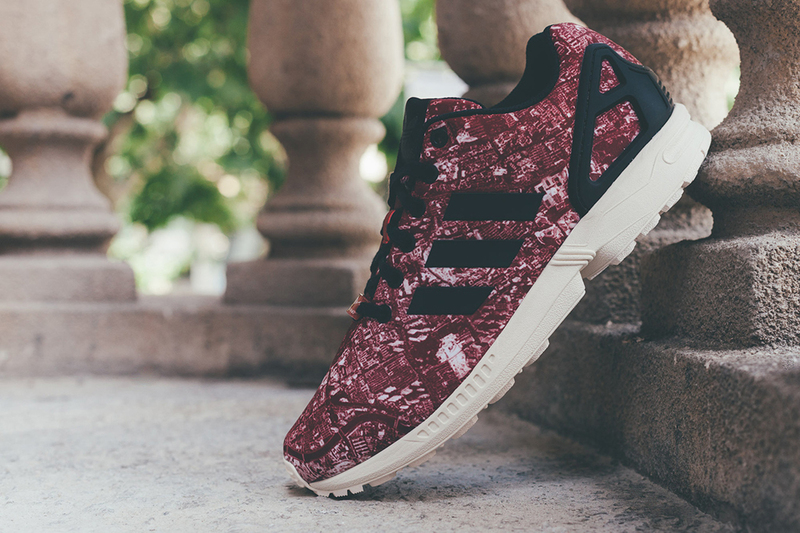 adidas Originals has created another city themed edition of the ZX Flux. 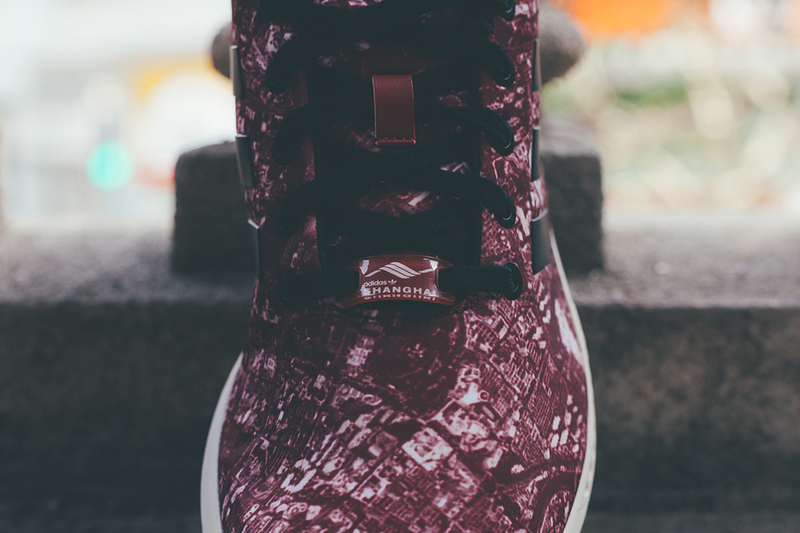 This pair, known as the 'Shanghai' edition features a maroon-based upper with a photo print graphic of the famed city throughout with black accenting the three stripes overlays, external heel counter, laces, tongue tag and sockliner. Limited to less than 150 pairs, look out for them exclusively at the adidas Shanghai Concept store in China when it opens on Friday, July 25.